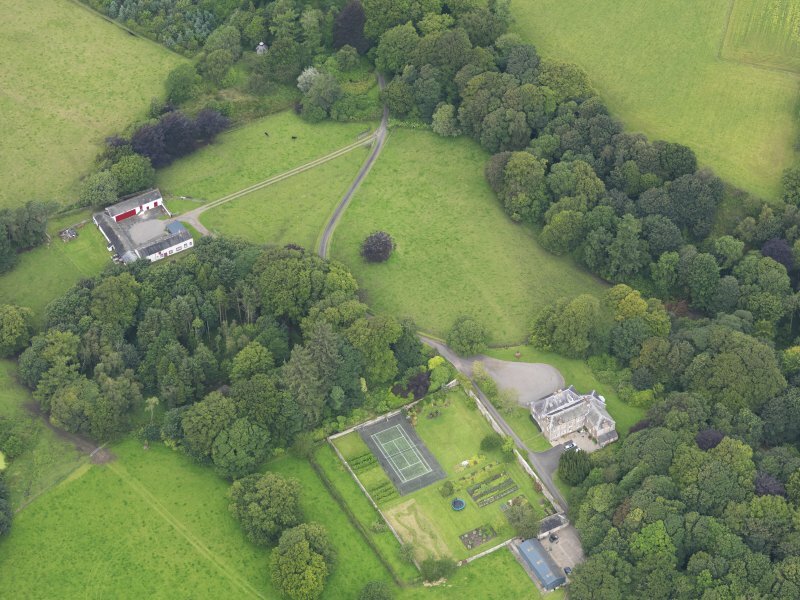 Oblique aerial view of Denbie House and policies, taken from the WSW. 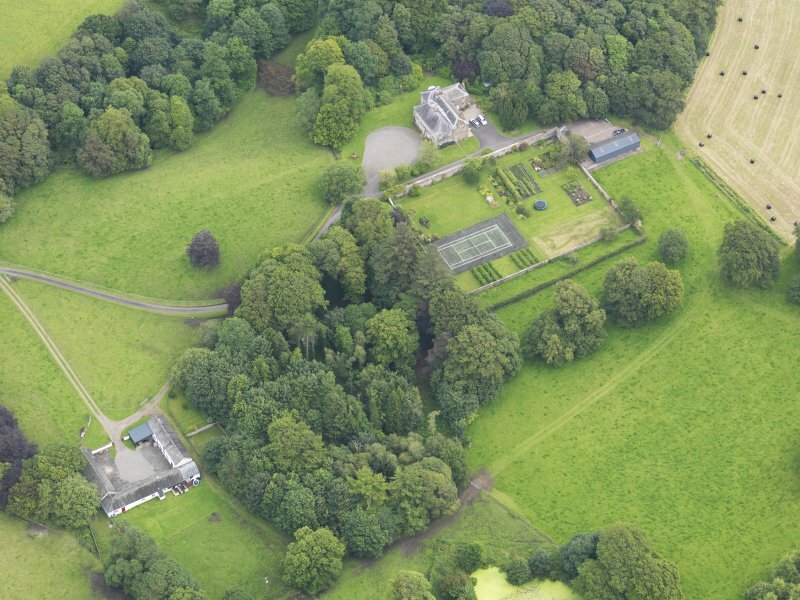 General oblique aerial view of Denbie House and policies, taken from the NW. 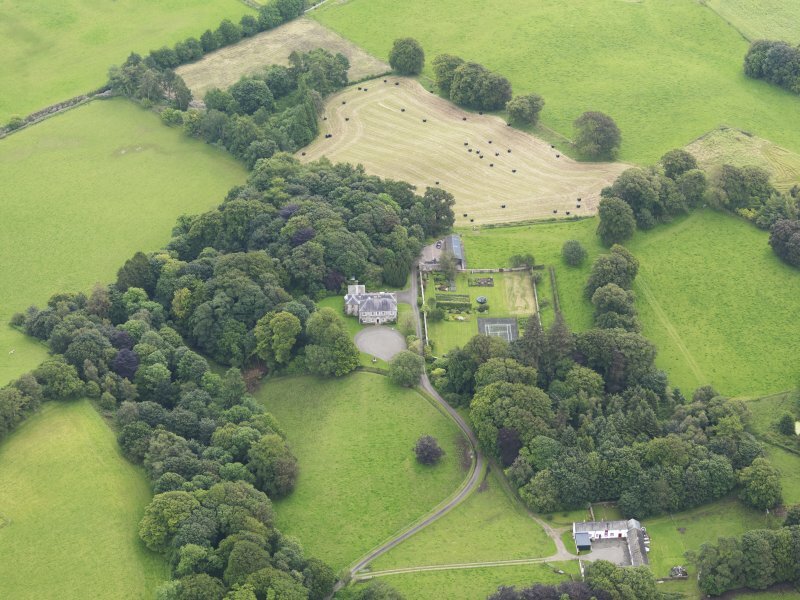 Oblique aerial view of Denbie House and policies, taken from the SSE. 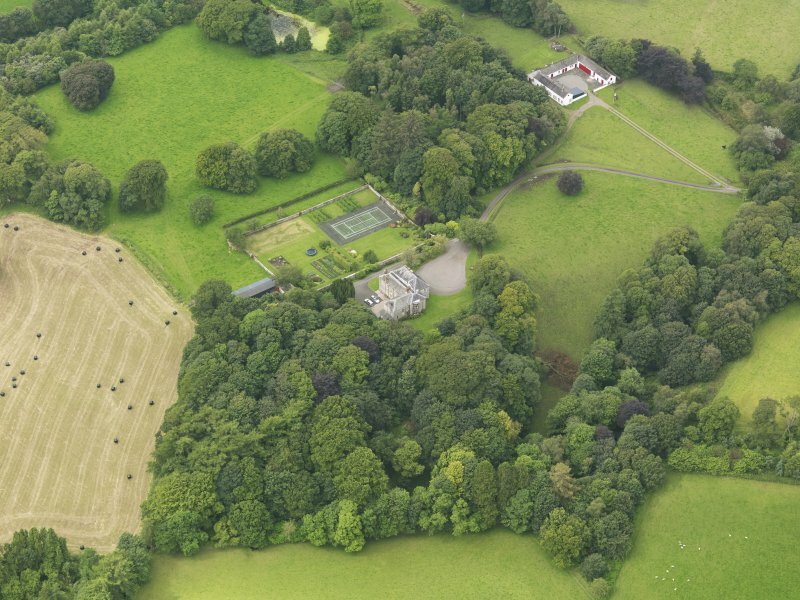 General oblique aerial view of Denbie House and policies, taken from the NNW. 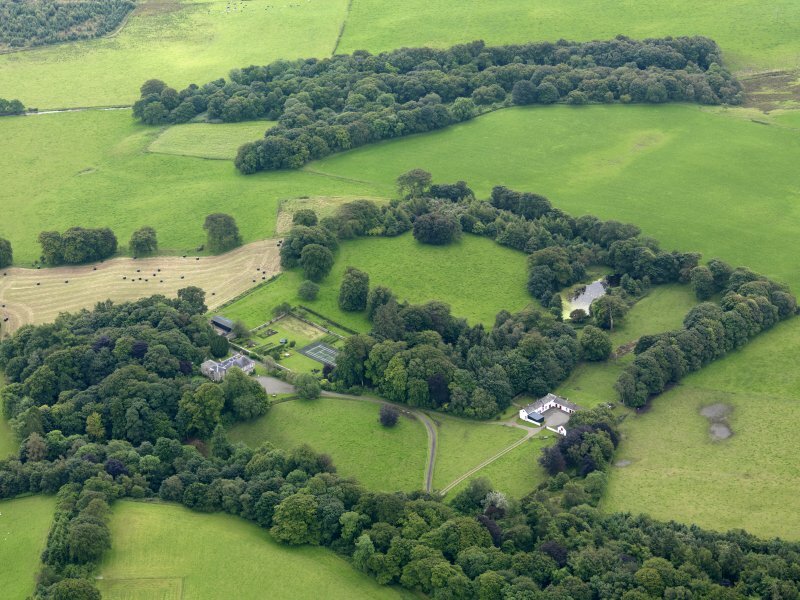 Article by Sheila Forman, April 1947.